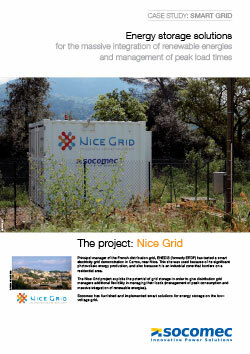 NICE GRID (2012-2016) is one of the leading French smart grid demonstrators, with a 30M€ budget. 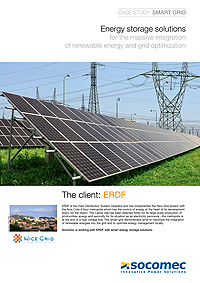 It dealt with massive PV integration within the electrical grid at Carros, near Nice on the French Rivera. 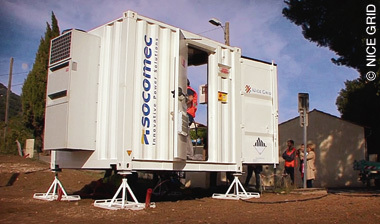 To study and test the performance of an autonomous microgrid that is isolated from the main grid, supplied by PV and energy storage. 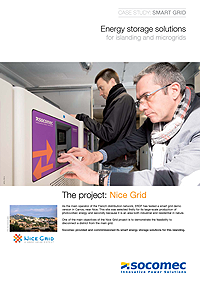 Discover a 30 M€ smart grid project with several energy storage systems installed.